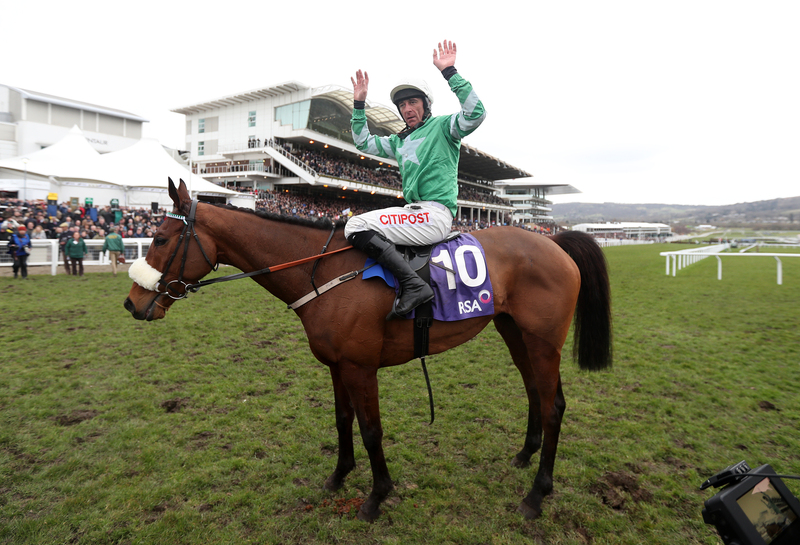 Presenting Percy makes his eagerly awaited return to action in the John Mulhern Galmoy Hurdle at Gowran Park on Thursday. The general 4-1 favourite for the Magners Cheltenham Gold Cup - Betfair offer a standout 9-2 - will be having his first run since his emphatic victory in the RSA Chase at the Cheltenham Festival last March. How will he fare? Well that perhaps depends if your glass is half-full or half-empty. Here are five reasons why he will make a winning return and cement his place at the head of the ante-post betting for chasing’s blue riband – and five reasons why he won’t. 1. He’s a class act who keeps scaling the heights. He developed into the top staying novice chaser last season, signing off with a superb RSA triumoph at the Cheltenham Festival, but still found time to win this race in great style 12 months ago. 2. He’s apparently been ready to run for a while, but his trainer has avoided running him on a sound surface. Fitness should not be a great issue and he has gone well fresh in the past, winning on his seasonal reappearance last term. 3. His connections will be keen to keep up the Presenting Percy’s winning mentality. 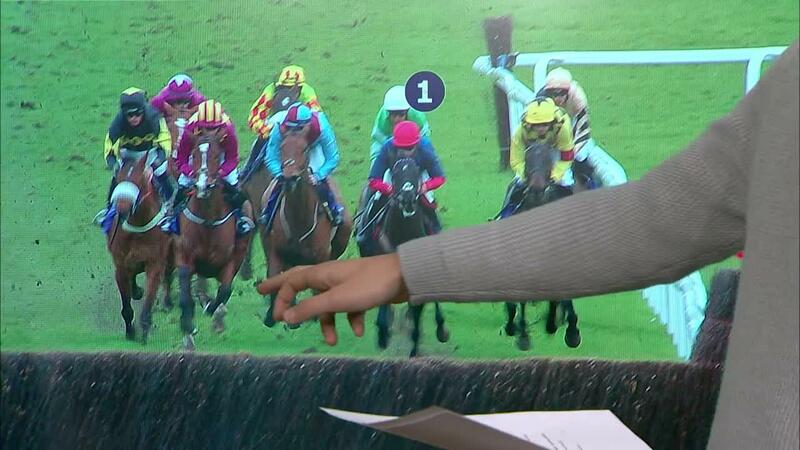 Telling horses it’s “OK” to lose a race are treading a dangerous path at the highest level of the sport. 4. Plenty of his rivals arrive here either out of form or with questions to answer. It may not be competitive as it looks at first glance, reflected by BetVictor making him 2-1 favourite. 5. 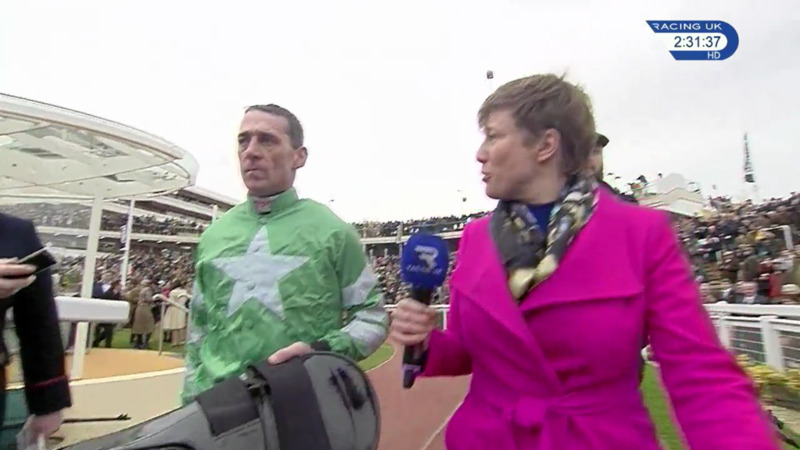 Davy Russell knows what buttons to push, and when. The partnership have won seven of their past 11 races together. 1. The eight-year-old ‘s campaign is revolving around one race, and one race only: the Gold Cup 50 days from tomorrow. This is merely a stepping stone and his connections will be eager for him to have an enjoyable day out that blows away the cobwebs, rather than one which may leave a mark. 2. This year’s renewal is a rare double-figure field affair and has a bit more depth than last year’s seven-runner renewal, when he was racefit and had no penalty to carry. He is entitled to be a bit rusty on this occasion and he has an extra 5lb on his back. 3. He is routinely held up in his races and that could lead to him being at a tactical disadvantage because there are no habitual front-runners in the line-up. It might easily be a steadily-run, messy affair and that would not show him to best advantage. 4. Pat Kelly, his trainer, admittedly has few runners but he has not saddled a winner since August. He has had two winners in Ireland this jumps campaign from 48 runners. 5. 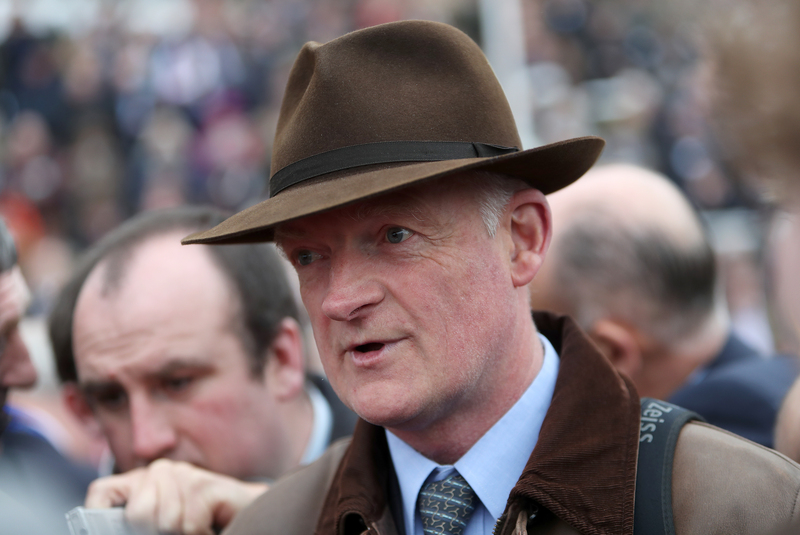 The Willie Mullins-trained Couquin Mans, who will be partnered by Ruby Walsh, goes well fresh and is officially rated 1lb superior to him over hurdles. In addition, Presenting Percy has 7lb, or less, in hand of five other rivals who, perhaps significantly, have all run in the past month. This looks an ideal starting point for Presenting Percy and, with plenty of his opponents arriving her out of sorts or with something to prove, he should make a bold bid. However, Davy Russell will be anxious not to give him a hard time after more than ten months off and defeat would not necssarily be a big dent to his Gold Cup prospects. On this occasion, he may have to play second fiddle to Coquin Mans, who is is one of six Willie Mullins-trained challengers. Coquin Mans, quoted at 11-2 by BetVictor and William Hill, has some high-class staying form in the book and was most impressive when winning a Grade Two contest over 2m4f in the mud at Fairyhouse in April, where he was robust at the finish after travelling strongly. He is also fully effective over 3m but if this is a muddling affair (there are no front-runners signed up) he will be less inconvenienced than Presenting Percy. His eight-month absence is also of no concern because his record when fresh is compelling. He won on his deubt, in France, and his record after breaks ranging between 116 and 648 days reads 111. Soft ground suits and Ruby Walsh is 2-2 when partnering him.